Bruce Jeffer is one of Southern California's most prominent corporate attorneys. His practice emphasizes mergers and acquisitions, energy transactions and federal and state securities transactions, including all forms of tax-advantaged investments. Bruce is experienced in representing oil and gas companies, financial institutions, entertainment companies, retailers, restaurants, nonprofits and all forms of partnerships and limited partnerships. Recognized within the legal community for his effective leadership and business acumen, he is the founding member of the Firm, which is now ranked in the American Lawyer's AmLaw 200 list. 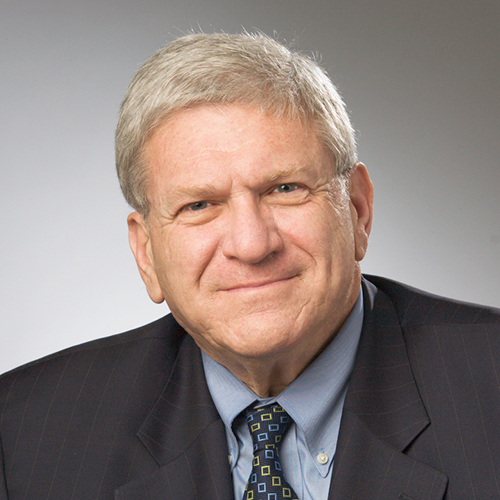 He has served as JMBM's Managing Partner since the Firm's inception in 1981. He has been profiled in the Daily Journal, Of Counsel, the Los Angeles Business Journal and other publications. Jeffer Mangels Butler & Mitchell LLP Named to National Law Journal's "Midsize Hot List"